The Club began its life as a lawn tennis and bowling club and formed as a public company in 1892 when its share capital of £800 was easily subscribed. 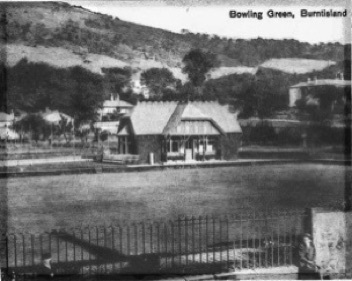 Two tennis courts were established behind the club pavilion, and the bowling green between the pavilion and Kinghorn Road. The opening ceremony was performed by Dr Spence, supported by Provost Wilson. The first match played was a mixed doubles with teams including Dr Veitch and Miss Duff against Mr F Quarton and Mrs Braddon.